There is really nothing I hate more than cleaning. Scrubbing floors, dusting, sweeping and don’t even get me started on toilets. I used to spend a full day cleaning our house every single week. Then I got smart and decided to come up with a game plan that eliminated all of that. And what I created is nothing short of life changing. I found a way to keep a clean house in under 20 minutes a day. If you think about all the things that need to be done to keep your home clean, most of the chores take just a few minutes to complete. Unless you are doing a full spring clean you can usually get things done pretty quickly. To unload a dishwasher is just 3 minutes. To dust a family room is 2 minutes. To vaccume a bedroom is 4 minutes. It really is quite eye-opening to time a chore and see just how long it takes to complete. By breaking chores down into small tasks and tackling one or more every day you will be able to keep your house neat and tidy with little effort. When you think about it 20 minutes is easy, right? It’s shorter than an episode of Big Bang Theory for goodness sake. 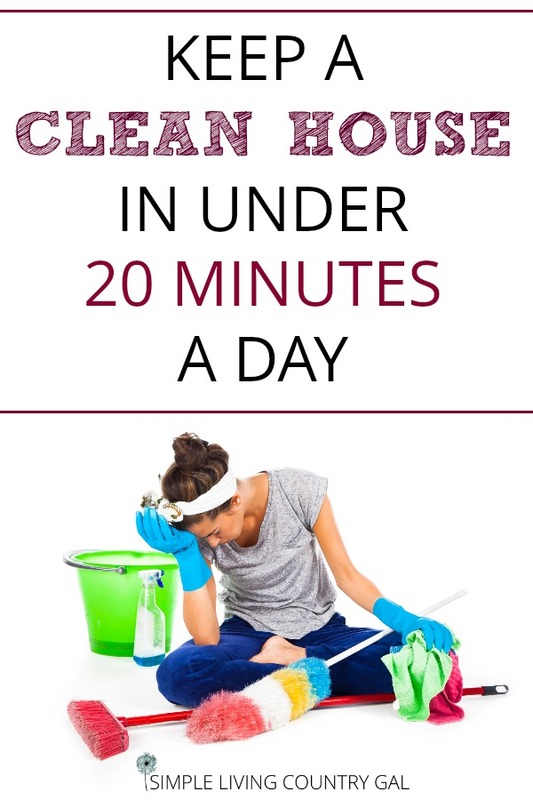 And I don’t know about you but I would much rather do a daily 20 minutes instead of cleaning all day on a Saturday. To make this super simple, because you all know I just love simple….especially super! We are going to break this down into steps. Step #1 When you cook a meal clean up as you go. There is nothing worse than a mess and dirty kitchen to face after you have eaten a delicious meal. I used to be so guilty of this. By the time I was done cooking my sink would be full of dirty dishes. The trick here is to clean as you cook. Instead of tossing a dirty dish or pot into the sink, give it a quick rinse and put it in the dishwasher or a tub of soapy water. As things are simmering on the stove, wipe down counters and wash any items you are finished using. This one little tip will make your after dinner clean up a breeze. Step #2 Every time you use the bathroom, clean the sink as you are washing your hands. This literally takes seconds and is a great habit to get into. Soap and toothpaste splatters can make an entire bathroom look a mess. By doing a quick wipe down and shine you can give your bathroom a neat and tidy look in seconds. Before you rinse your hands, use that soap to wipe down the inside of the sink along with the faucet and handles. Rinse everything as you are rinsing your hands. Finally, dry your hands, the faucet, handles, and wipe down the mirror to remove any splash marks as well. This one small habit can make a big impact on your sink in just seconds. Step #3 Sweep the kitchen floor after dinner every time. This is another simple and quick chore especially when you do it frequently. I have no idea why I hate to sweep my kitchen so much, but there it is. I used to ignore this chore only doing it once a week but I soon found that a dirty kitchen floor made for a dirty house. If you hate to sweep, then you really must invest in a Roomba. I purchased THIS ONE a few months and I just love it! Now, all I need to do is push a button and my floors are kept clean and dust free. It is literally the best money I have ever spent for my home. I also purchased my very first Wet Jet and again I am thrilled with it! Another chore widdled down from 20 minutes to just 10. I have THIS ONE and again it is a game changer for me. The dirt from an unswept floor tends to get tracked to other rooms dirtying up carpets in the process. By ignoring this one small chore you, in turn, create a much bigger one. Lesson learned: sweep your kitchen daily so you only have to vacuum your carpets weekly and make it easier to keep a clean house. Step #4 Pick up trash and clutter before heading off to bed. When you start adding this to task to your evening routine you will be greeted with a neater home in the morning. That alone is worth the 6 minutes it takes to complete this task. If you still have children living at home, more specifically clutter bug children, give a reminder to each before they head off to bed. Just simply announce for them to gather up their things from around the home. Then when you make your rounds you will have a much smaller mess to collect. Step #5 Do a load of laundry every single day. Even when I had all 4 of my boys at home, I found that by doing at least one load of laundry each morning I never found myself behind in the laundry department. Another chore that if broken down takes just minutes but if left for later can take an entire day. Just add “Doing a load of laundry” to your usual morning routine. When you do it, transfer the wet to the dryer and remove the dry to fold and put away. 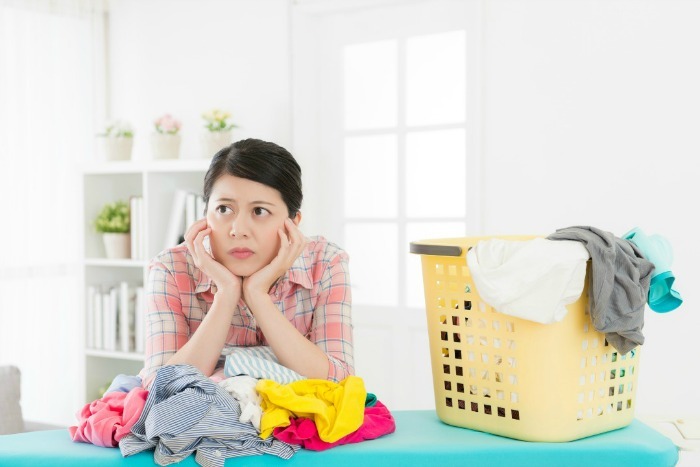 This entire chore will take just 10 minutes and will keep you up to date on your laundry. Step #6 Make a list of everything you need to do to keep a clean house. Vacuuming, dusting, bathrooms (ugh), sweeping, scrubbing floors, laundry, windows whatever you normally do each week when you clean your home. Do a full “Clean the House” brain dump and get it all down on a sheet of paper. Step #8 Next to each chore jot down how long it takes to complete. This will help you when you set up your weekly schedule. Another plus is you may just be surprised at how little time it takes to complete a chore. Even one you hate like sweeping the kitchen floor. Step #9 Each day of the week choose 20 minutes worth of chores and assign them to a day. This schedule will remain the same to keep things on autopilot. When first starting out I suggest you set a reminder on your phone so you remember when to do your clean up. I like to use my alarm set on my phone whenever I am trying to instill new habits. That little tap on my shoulder is all I need to make sure I stay on track. Step #10 Not fond of doing all the work yourself? Delegate my friend! There is no reason every single member of the family cannot chip in and help to keep a clean house. Is there a chore you simply hate? That might be a good one to have someone else tackle. You might just be surprised at what even your youngest children can do. Sweeping the kitchen (just sayin’), putting clean towels away, dusting, emptying bathroom trash, putting clean silverware away, watering plants, I could go on and on. Young kids love to help so get them while you can. You can also get them their own cleaning kit like this one. I promise you when they get older it won’t be nearly as easy. Step #11 Take things a step further and do one big chore a week or a month. A bigger chore might take longer than 20 minutes but by incorporating one into your weekly or monthly routine you will be even more on your game. I am sure you might just think this idea of a doing a little every day so you don’t have to do a lot every week is a silly and simple concept but sometimes simple can make the biggest impact. By creating a system that is easy, effective, and second nature you will find yourself getting more done in less time and with little effort. Say hello to your Saturdays! For me, cleaning day was always on Saturday. 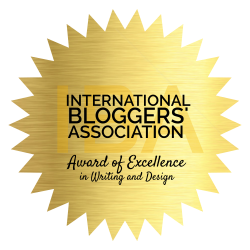 It was just a given that I would wake up early and hit the ground running trying to get as much done as I could. But no more! 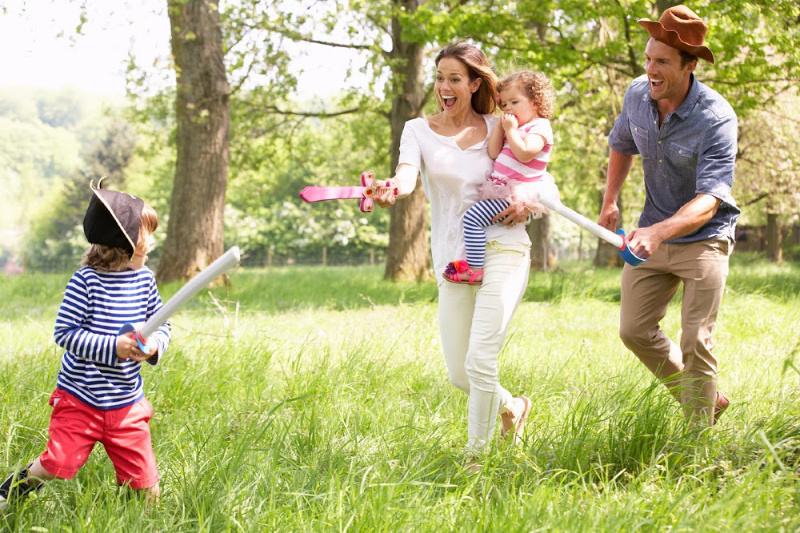 Now I have taken back my Saturdays and they are now a time of rest, family, and fun. When you are focused and on track, you can get more done in 20 minutes than you think. Heck, you may not even need the full 20 and if not…good for you! 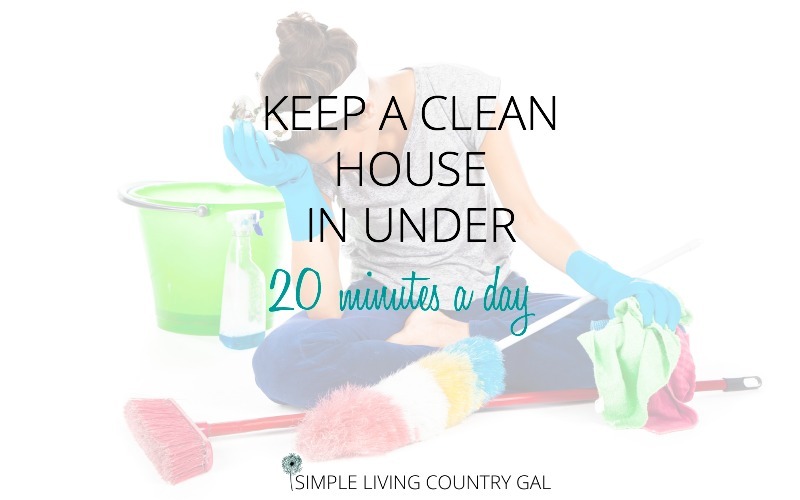 The goal is to keep a clean house without wasting a day away! Do you have tips on how to keep a clean house? Share below in the comments! « How We Ditched Satellite TV And Saved $1,200 A Year!